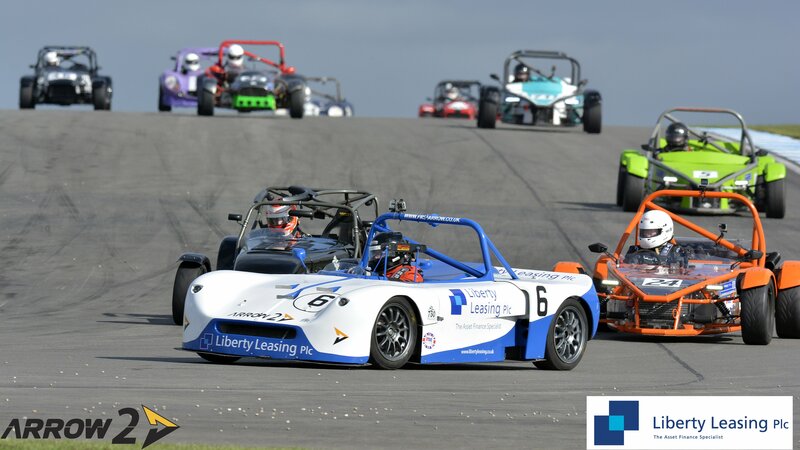 For our 2018 season we are pleased to announce that Liberty Leasing will continue to be our sponsor of both Arrow2 sports cars. Liberty Leasing are a finance provider for many kinds of assets but specialise in higher value cars, both modern, classic and also historic race cars. The drivers for 2018 are also unchanged in Ben Coles and John Moore. Ben started with us in 2017 as a novice driver but soon proved to be mature in his approach and a quick learner. The cars have been the subject of engine development over the winter to improve performance while still complying with the maximum power to weight ratio that governs all cars in Sport Specials. With the season starting for both cars at Brands Hatch on Saturday the 21st April we have refreshed both cars and can’t wait for the 2018 season.